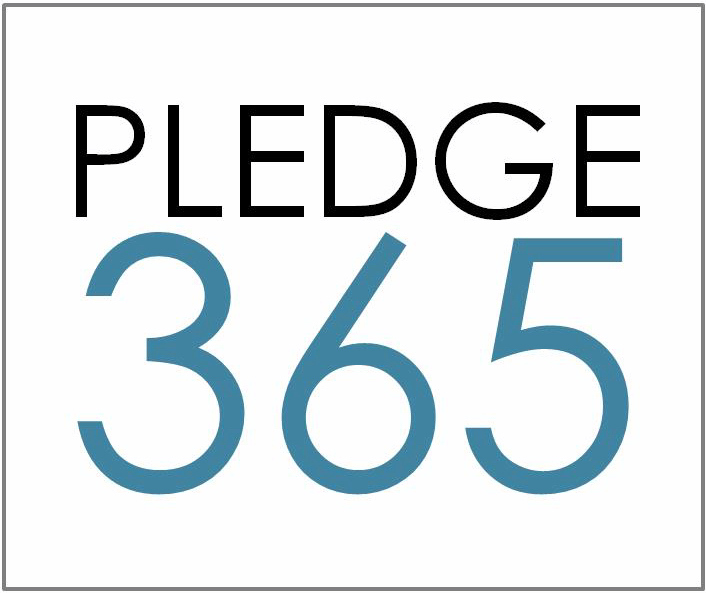 PLEDGE365, also known as A Dollar A Day For A Year is a 501(c)(3) Nonprofit Organization, whose mission is to help schools raise funds for the children in our communities by creating a simple, honest, visible and effective tool while working together as concerned citizens without personal, religious, political or financial gain, keeping it about the children. WHAT IS THE PLEDGE365 MOVEMENT? It’s about everyone pitching in, to help schools in our communities or under privileged schools in other neighborhoods. It’s crowdraising, using today’s technology and social network outlets to make a difference together. We are offering another way to raise funds for classroom essentials, projects, field trips, books and programs. Teachers, PTA, Parent Co-ops, Booster Clubs can offer online fundraising as another way to raise funds. No inventory needed. No delivery of products needed. No order forms to fill out. No need to cash checks or keep track of money. There are people who just want to donate and PLEDGE365 empowers those individuals to be able to give without having to buy any products or go to events. Employer matching is also available! To promote this movement and provide you with a fundraising tool so you don’t have to raise $365 alone. To connect donors to schools. To provide transparency so you can see where your donations are making an impact. To help.